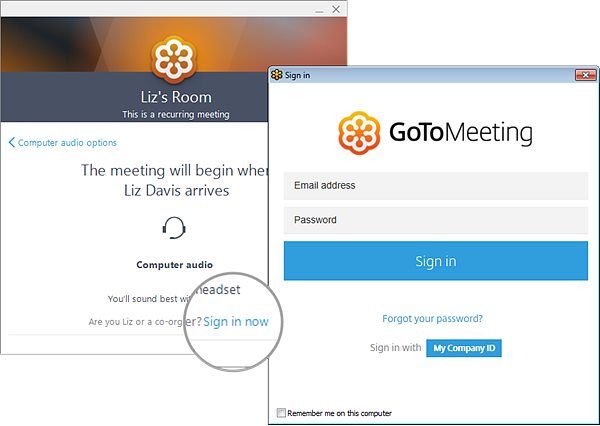 In order to use the desktop app to host a meeting, you'll need to log in using your GoToMeeting username (email address) and password. If you are trying to start your own meeting and end up in the Hallway (shown on the right), click Sign in now to enter your organizer credentials and launch the meeting. Note that your attendees don't need to log in to join your meeting (with the exception of password-protected meetings). Control your audio using the Audio button at the top of your Control Panel or Grab Tab, which will glow green when you are unmuted and others can hear you. You'll see a Mic icon for Computer audio, or a Phone icon for phone call audio. 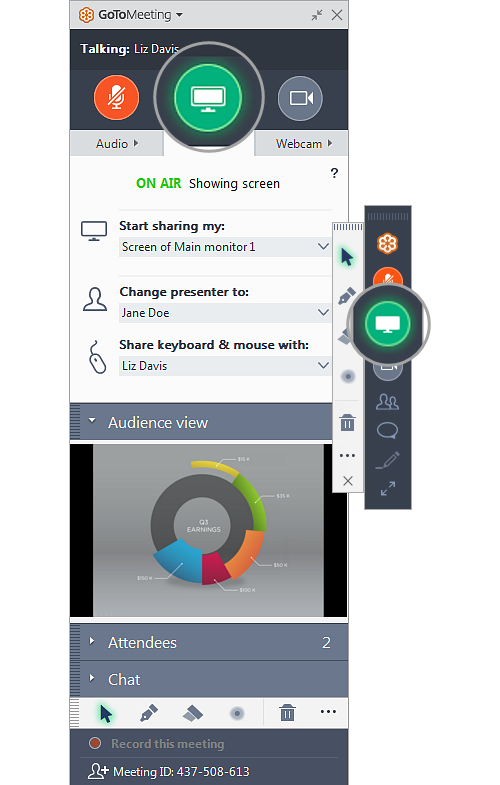 The Attendees pane lets you see all the participants in your meeting and gives you access to GoToMeeting controls. In the Attendees pane, click Invite at the bottom right. This will open the Invite People window, where you can copy the URL or generate an email invitation. Click the Meeting ID text at the very bottom of the Control Panel. 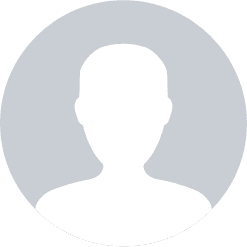 This will open a drop-down menu with multiple options for sending info to your attendees. Smile! You can start, pause and stop sharing your webcam all using the Webcam icon in your Control Panel or Grab Tab. We know that you want to look your best! Just open the Webcam pane in your Control Panel (shown on the right). You will instantly see a preview of your webcam feed on the Webcam tab. 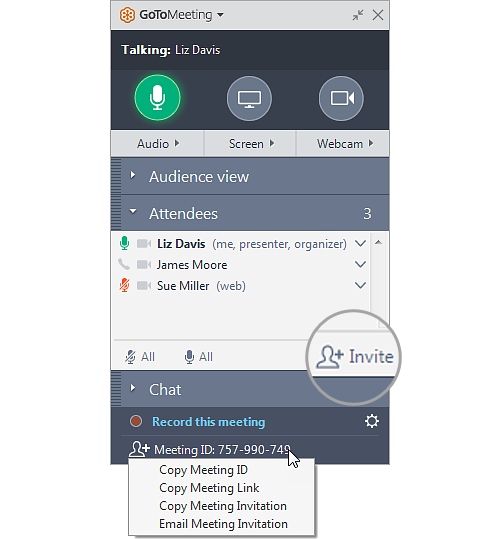 You can share your screen or even a specific application with the other attendees in the meeting. Use the Screen button in your Control Panel or Grab Tab to quickly start and stop sharing the screen of your main monitor. Use the Start sharing my drop-down menu to share a different monitor or even a specific application (such as Powerpoint). Use the Change Presenter to menu to transfer the presenter controls to another person. Select Everyone to send a public message to all participants. 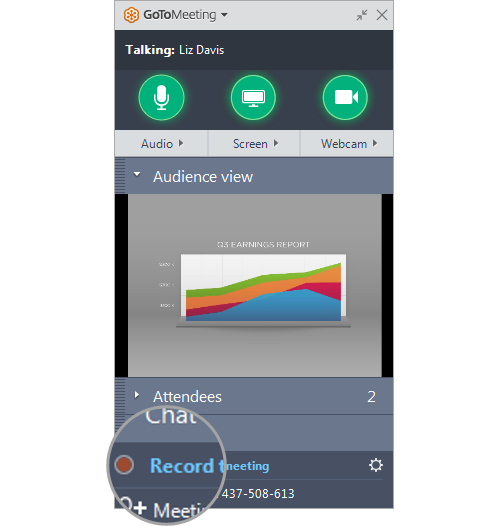 GoToMeeting allows you to record your meetings (including shared screens and audio) and convert them to a shareable format. This allows you to easily share past meetings with others. Learn more. Click Record this meeting at the bottom of the Control Panel to get started. Once your meeting is over, the Recording Manager will automatically prompt you to convert the recording. To save valuable space on your computer screen, you can collapse the full Control Panel into a small Grab Tab that will automatically "cling" to the sides of your screen. Use the Arrow icons to collapse and expand the Control Panel. 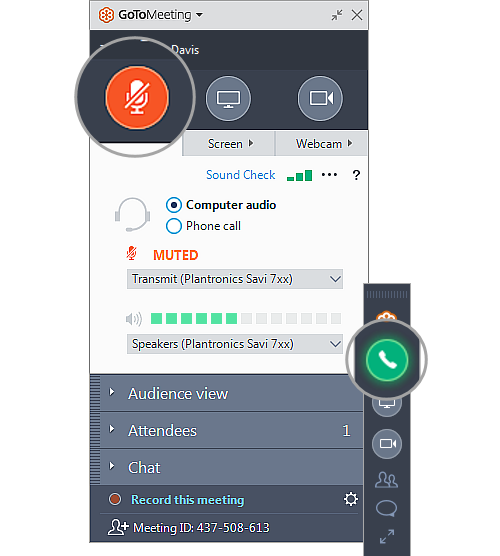 The GoToMeeting menu offers additional features and tools for you to use during you session, including checking your sound, saving your chat log and configuring your application preferences. 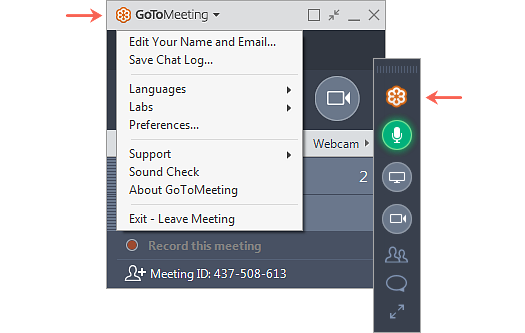 To access the drop-down menu, click GoToMeeting at the top of your Control Panel. 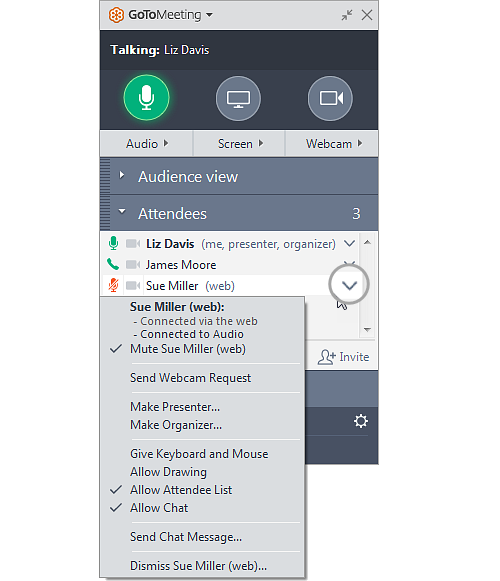 This option will change the name and email address that is displayed to everyone in the Attendees pane (as well as the "Talking" section at the top of the Control Panel). 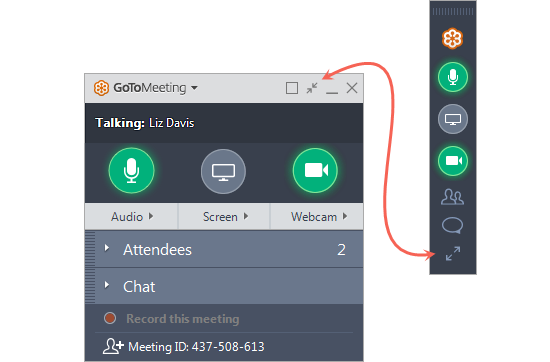 You can change the display language of the GoToMeeting Control Panel to Spanish, French, Italian, German, Chinese or English. 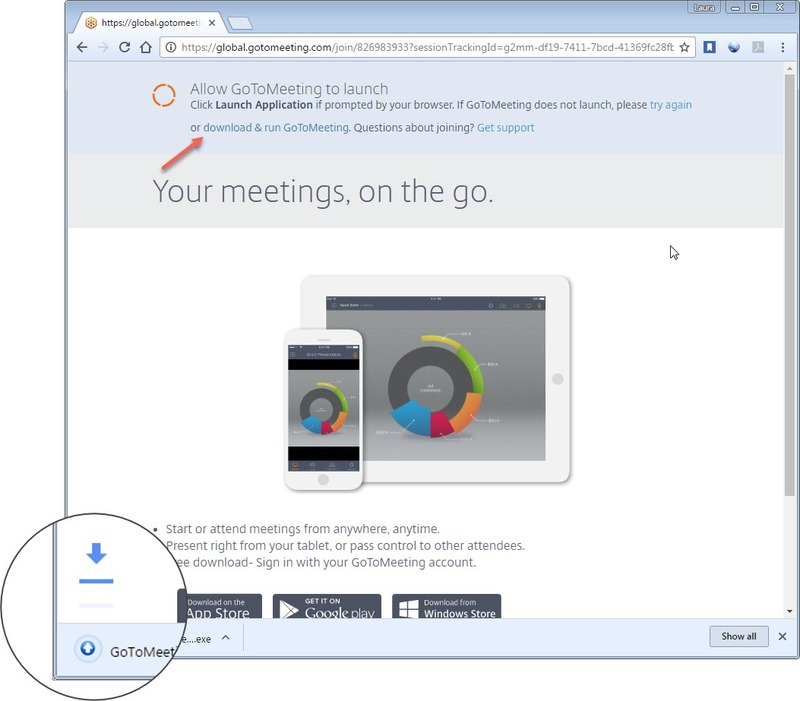 All other settings for GoToMeeting can be accessed from the main Preferences window. Select Preferences to open the window. 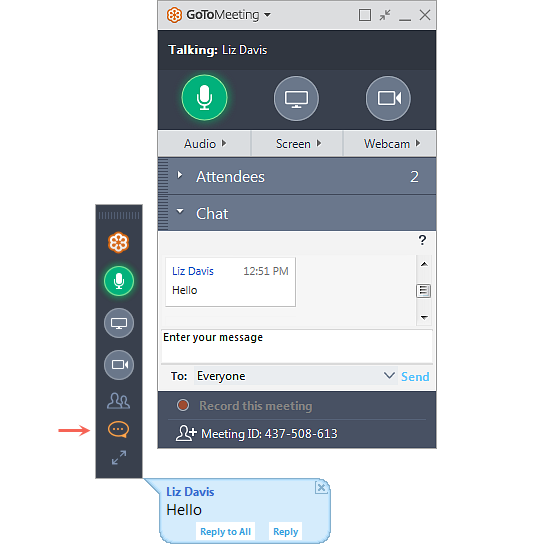 GoToMeeting offers multiple methods for getting into session to make sure that you are able to join whenever and wherever you want. 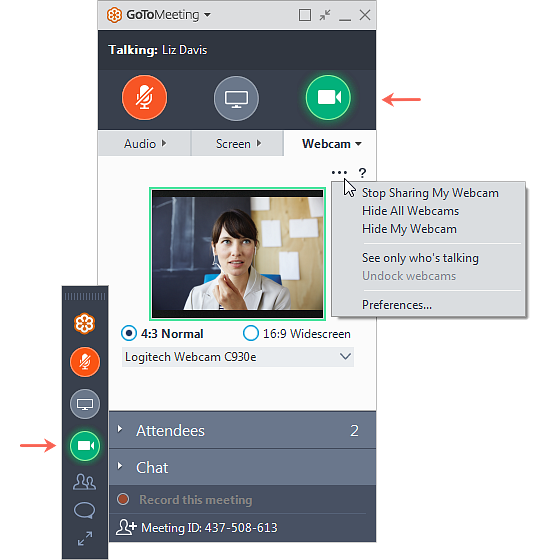 This particular guide applies to the GoToMeeting desktop app for Windows computers. If it doesn't look the same as what you see on your screen, please select one of the following. Did you join from a Mac computer? No problem! As long as your computer meets the desktop software's system requirements, then you'll be able to use it to join the session and have access to all the same features and tools shown above (although they will look a little different). Learn more about the Mac Control Panel here. Did you join from a Windows computer, but it looks different than what's shown above? I was invited to join someone else's meeting, not host my own. 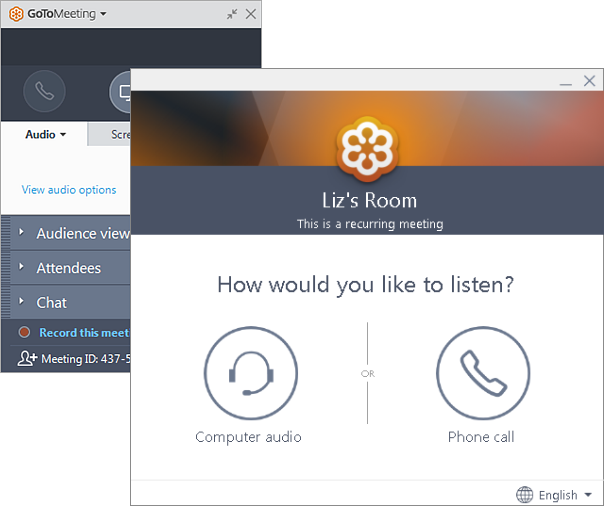 If you do not have your own GoToMeeting account and someone invited you, you are an attendee. please see our Attendee User Guide to learn more. If you're a Mac organizer, see our Mac Guide. If you're an attendee in someone else's meeting, see our Windows Attendee Guide or Mac Attendee Guide.